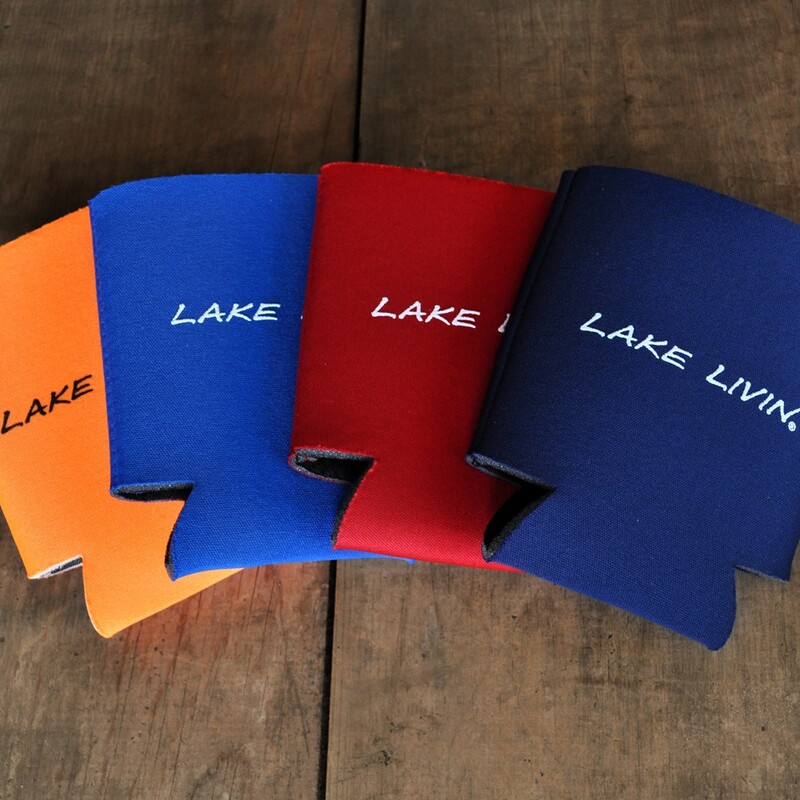 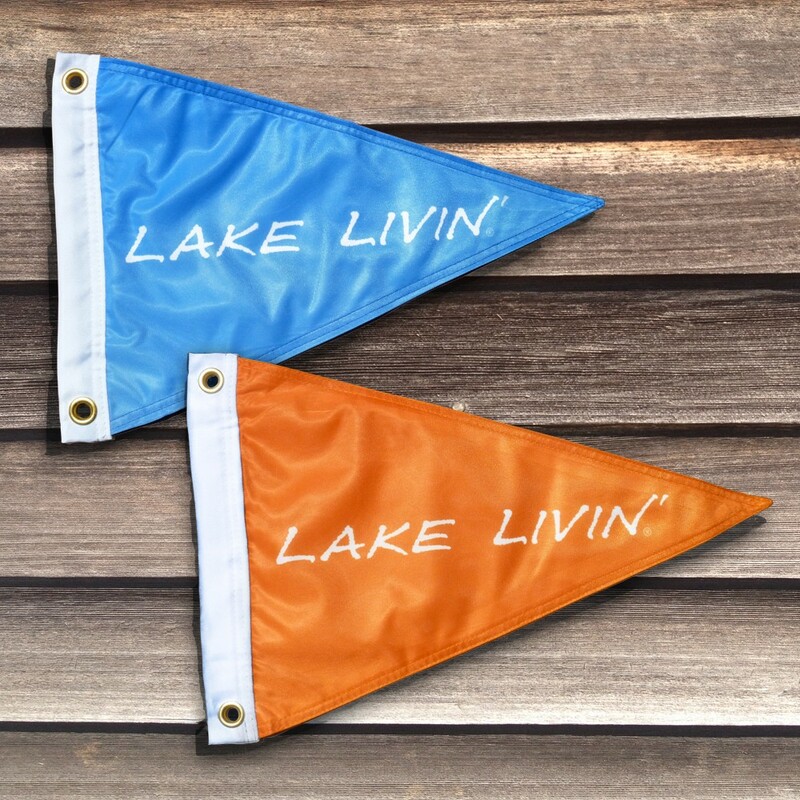 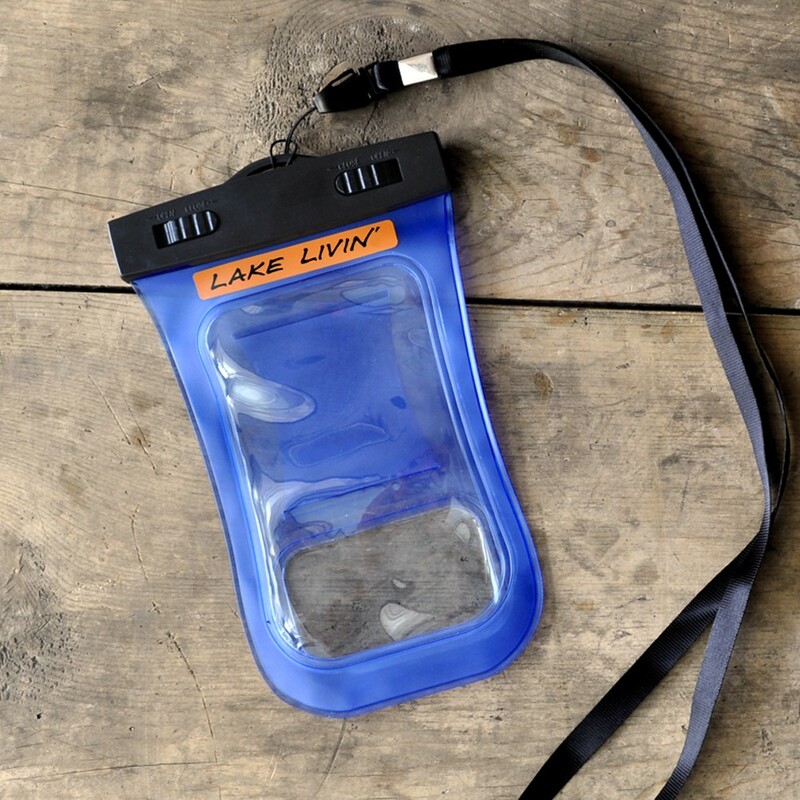 Floating around for lake accessories? 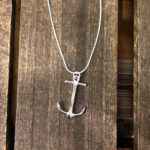 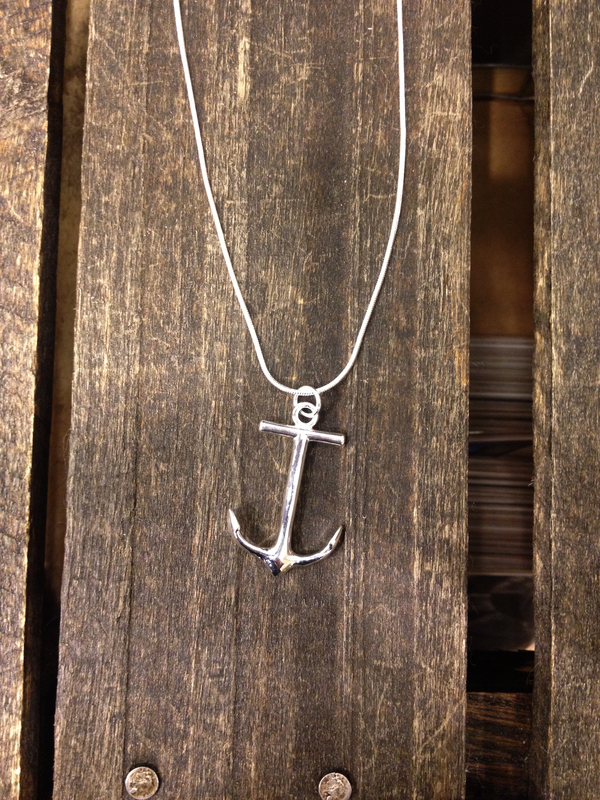 This Anchor Necklace won’t hold you back! 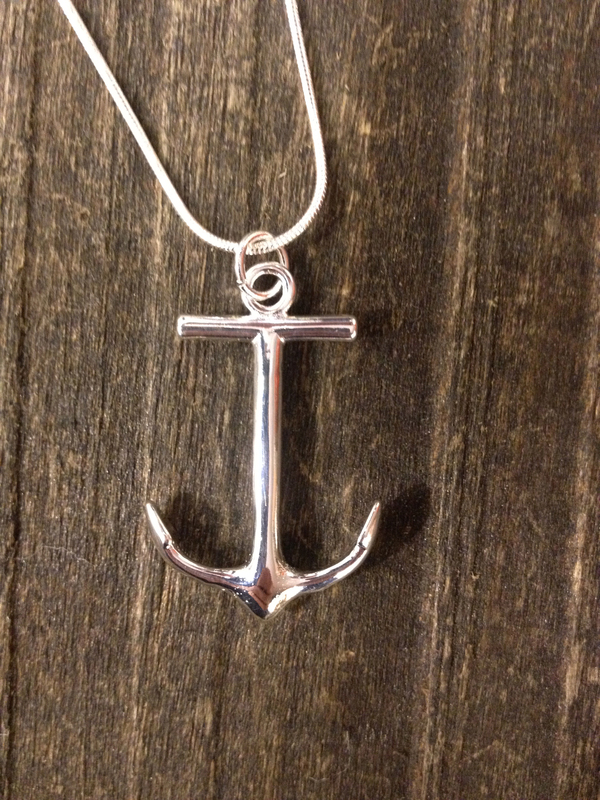 A highly polished, generously weighted pendant is a perfect nautical accent for your boat ride. 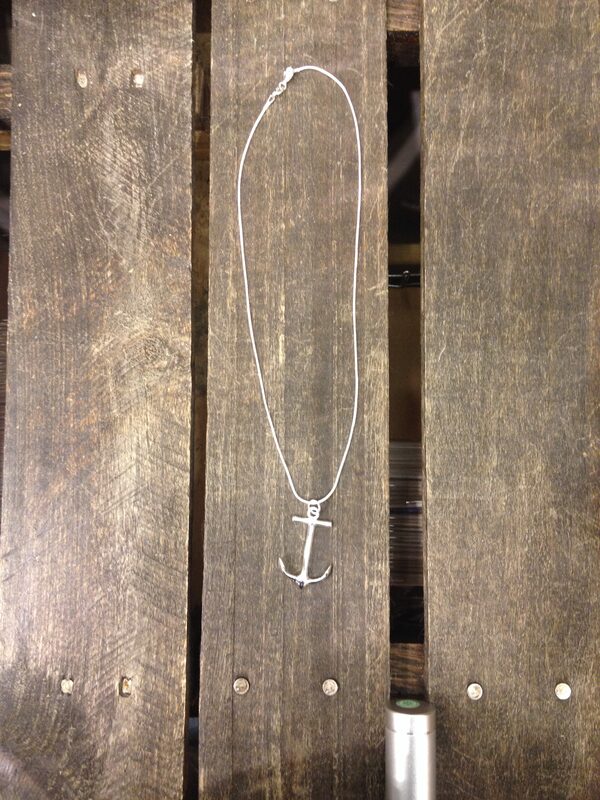 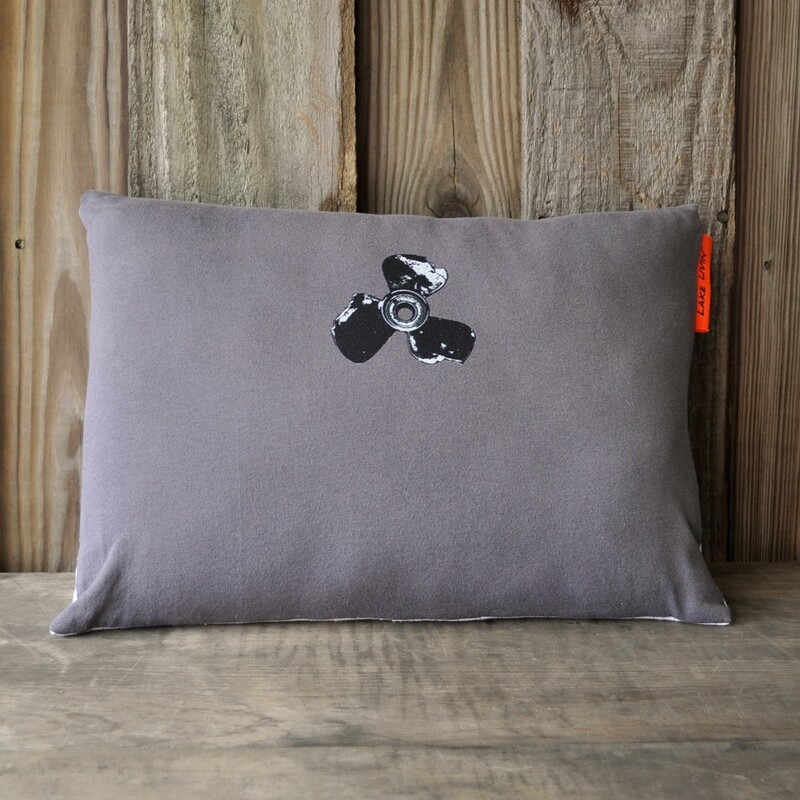 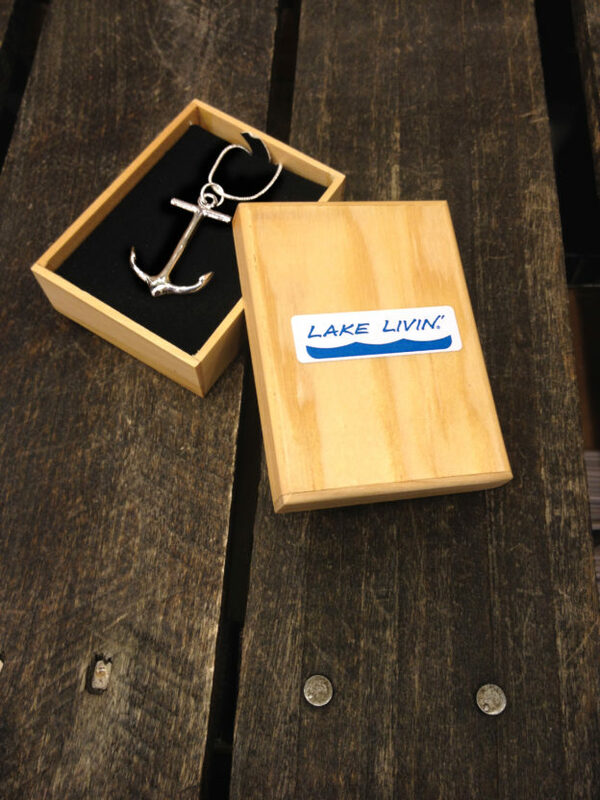 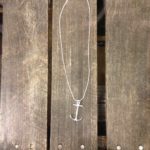 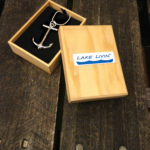 Anchor is 1” wide x 1.5” long on an 18″ chain and comes wonderfully packaged in a wooden box. 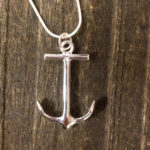 Anchor measures 1” wide x 1.5” long, 100% 925 Sterling Silver plated, Lobster claw clasp with 18” long silver filled chain, Total silver weight is 10 grams.